GreystoneMom: Watch who you order it from. I thought I was buying it from the company. Nope I ordered it from Viviqueen. Complete scam. Still haven't received it and the website is now gone. Crystal L.S. Bear: You are the only YouTube video that did a great job and teaching how to use this, thanks so much!!! 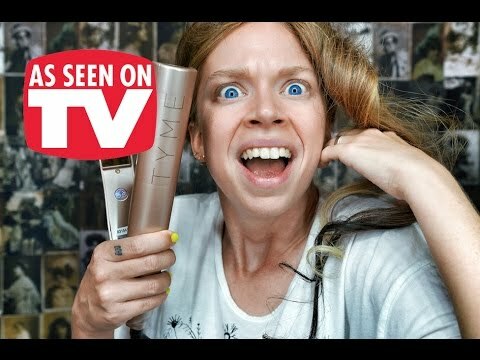 Alyssa Reilly: If you're left-handed and considering this product, don't bother. I have spent over 2 hours and gone through countless video tutorials and the best I can get is my right side of my head but the left-side being left-handed is practically impossible it seems. Christina Flesch: Best video I’ve seen so far on how to use this. My first try turned out pretty decent and that was before watching this. Thanks!!! vsheavenly68: You’re the first one to actually teach me this!!!! Thank you so much! Megan O'Brien: I have had my Tyme for awhile, never 100% got the hang of it. Watched a TON of their videos and you were the ONLY one to make it simple and easy to follow. 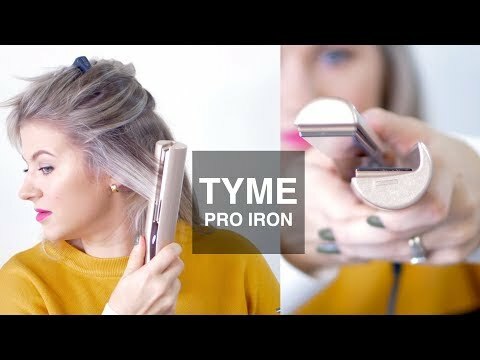 Tyme should seriously hire you to promote and educate people on the iron. Thank you, you have gorgeous hair! Sandalover11: can u fry an egg on the iron? Candice O: Your tutorial is awesome! I bought this iron and from the videos i saw they talk about motorcycle movements...umm no!!! This is alot easier! Thank you! 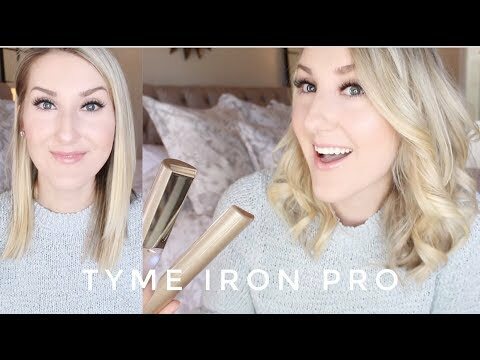 Meagan Iddings: By far the best tutorial for this iron that I’ve watched so far! I ordered one yesterday, and can’t wait to try it! Thank you! 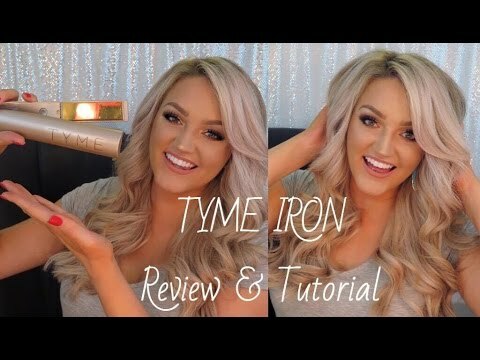 Simone Splane: Honestly I had such a hard time using the tyme iron until I watched your video. It was so helpful for me. 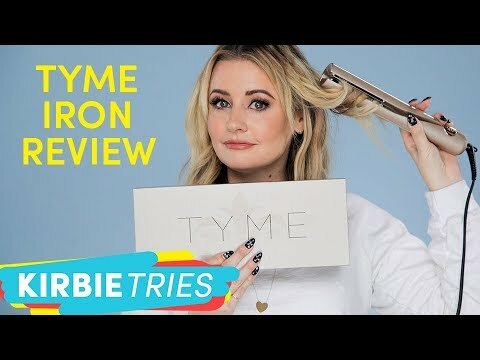 Roisin Byl: How often you can use the tyme iron straightening & curling?